Keeping your pet safe and secure and giving you peace of mind is what we do best – with our pet fencing expertise and Pet Stop®’s technologically advanced products and humane training techniques, we’re confident that we’re your best choice for keeping your pet safely contained to your property. 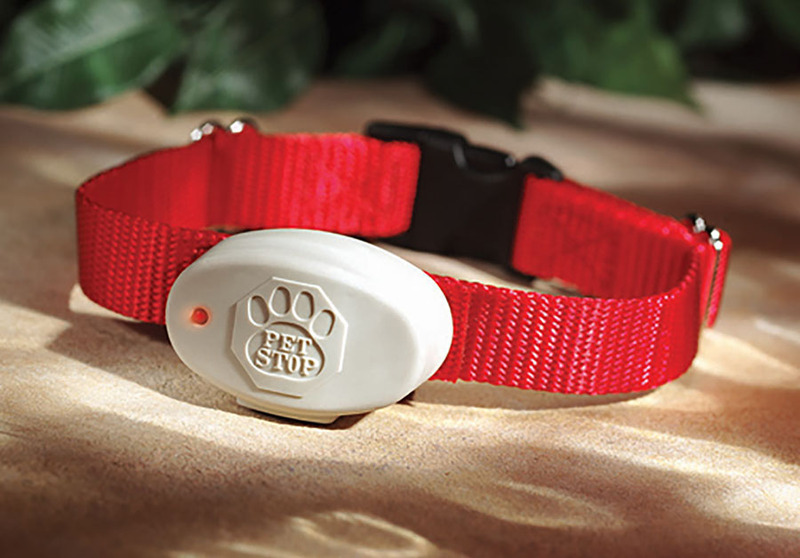 Whether you need an outdoor electronic pet fence or an indoor pet fence, Pet Stop of North Alabama will find a pet containment solution for you – guaranteed! 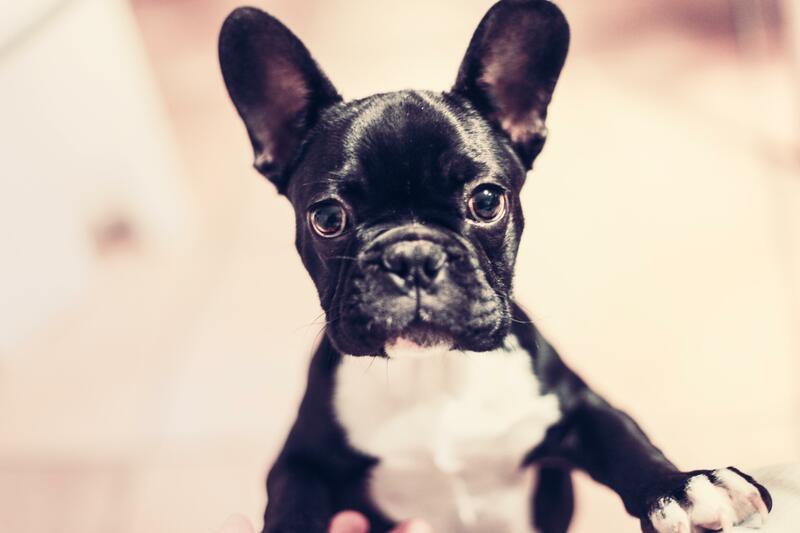 We treat your pets like family! 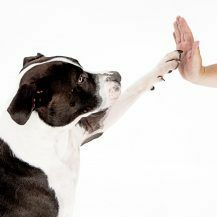 Experience the difference of working with someone who is truly passionate about dogs. 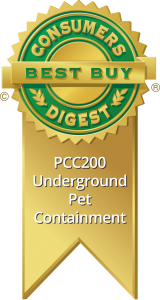 The Pet Stop brand is known by those in pet containment as the best in premium products and services. All Pet Stop® fence products are 100% made in the USA and backed by our quality guarantee. As your local pet fencing experts, Pet Stop of North AL provides top-quality, professional installations of electronic pet fencing systems by Pet Stop®, as well as Pet Stop® pet containment products. 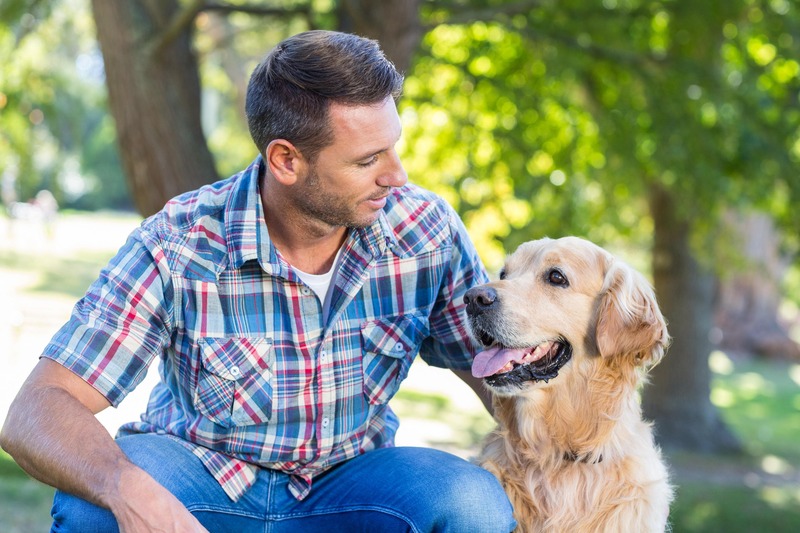 As fellow pet lovers and members of your local community, we’re dedicated to providing ongoing, reliable customer service and support long after we’ve installed your fence and we also provide independent support and service for other hidden electric pet containment systems, such as Invisible Fence®. For current Invisible Fence® customers, we offer Invisible Fence® compatible batteries and Invisible Fencing® compatible receiver collars. We also offer Invisible Fence® trade-in specials – contact Pet Stop of North Alabama today to find out pricing on upgrading to a Pet Stop® fencing system! Though Pet Stop of North Alabama is not associated with Invisible Fence® we are fully capable of extending our outstanding customer service to Invisible Fence® Brand customers as well as all other hidden electric dog fencing system brands..